Corporations enjoying the benefits of Affiliate Membership welcome inquiries and look forward to sharing information about their products and services with ICFAD members and arts executives in higher education. 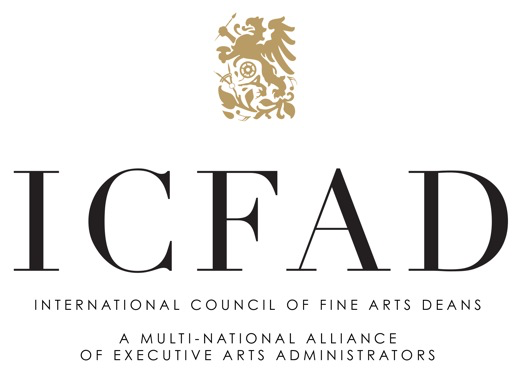 We appreciate their involvement in and support of the International Council of Fine Arts Deans. Please click on the company logos below, to be linked to their websites. Please click on the representative’s name to e-mail that individual. Sound is central to the arts. Spaces for the fine and performing arts must support and enhance aesthetic experience and social connection. The acoustical design of a theatre or concert hall builds a connection between performers and audience, and shapes the overall experience. Similarly, the acoustics in rehearsal and teaching spaces must allow performers to hear one another clearly and without excessive loudness. In museums and galleries, appropriate acoustics help to direct attention to the artwork and to foster the social connections that are so important to students, patrons, and creators of art. 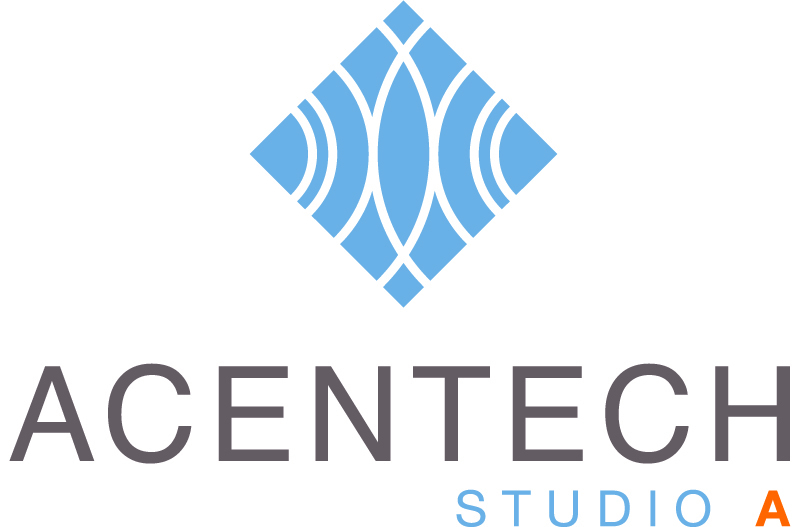 Acentech’s Studio A partners with higher education clients to develop and realize new or renovated performance and fine arts spaces. Since 1972, Auerbach Pollock Friedlander has been a leader in the field of Performing Arts/Media Facilities Planning and Design. The firm is internationally-recognized with an extensive portfolio of award-winning projects all over the world. With more than 150 higher education projects to our credit, Auerbach Pollock Friedlander focuses on developing practical and flexible performing arts education venues and presentation programs. Our commitment to young performers and audiences is reflected through the tangible impact our projects have had on campus life often resulting in higher enrollment, expanded courses of study and facilities that support cutting-edge artistic educational pursuits. The majority of the firm’s work is with return clients, attesting to the success of our 45-plus years of innovative design and professional relationships. Locations: New York, San Francisco and Minneapolis. designLAB architects is a Boston-based studio devoted to creating places that reflect the mission and identity of educational, cultural and civic institutions. Their studio has planned and built numerous innovative learning environments for the visual and performing arts, each creating vibrant new entities engaged with their communities. designLAB sees each project as an opportunity to enrich and revitalize the community it serves. DLR Group is a global integrated design firm with a practice specialty in design for cultural and performing arts. Spanning nearly five decades, our work in this sector encompasses more than 240 cultural facilities around the U.S. and internationally. These include theatres and performance venues of all types, museums, galleries, media-related projects, and instructional and studio spaces for the performing and visual arts. Our award-winning portfolio includes projects in new construction and renovation, as well as master planning for the arts. DLR Group offers in-house architectural, engineering and technology design capabilities with experts in acoustics, audiovisual, theatrical systems and lighting, and project funding mechanics. We are passionate about designing spaces that elevate teaching and learning in the arts and empower creative expression. Our expertise realizes the full acoustic design potential of performing arts, educational and cultural spaces. Owners and architects rely on us to inspire memorable sensory experiences in performing arts, education and cultural spaces. Pfeiffer is an award-winning design firm of 50 professionals – architects, planners and interior designers – who have been drawn together by our shared philosophy regarding the built environment. We provide architectural and interior design services, specializing in the fine and performing arts, for cultural and academic clients from our offices, located in Los Angeles and New York. For more than 165 years, Steinway & Sons has set an uncompromising standard for sound touch, beauty and investment value. Because of this dedication, today’s Steinway remains the choice of 9 our of 10 concert artist and is the preferred piano of countless musicians throughout the world. There are more than 200 All-Steinway Schools found on five continents worldwide. For more information, please contact [email protected]. Click here to see the company’s website. TCC is a team of industry veterans and creative thinkers that joined forces in 2003 to assist our clients through the complex process of theatre programming, planning and design, as well as the design and integration of specialized performance systems. Our goal as The Collaborative is to connect with users, architects and engineers to craft exciting and unique venues where performance comes to life.